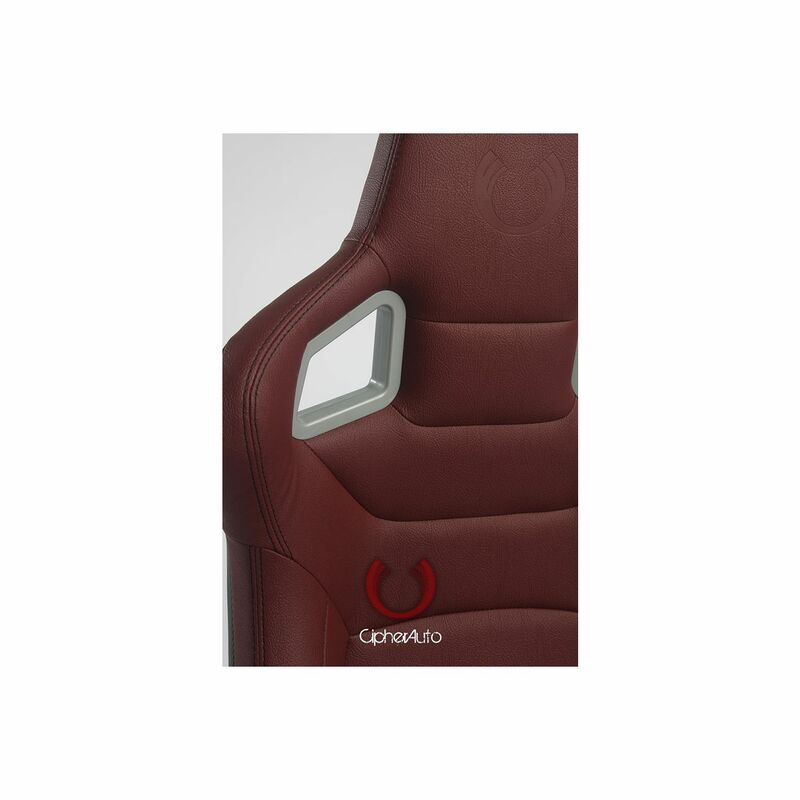 High quality carbon fiber vinyl. 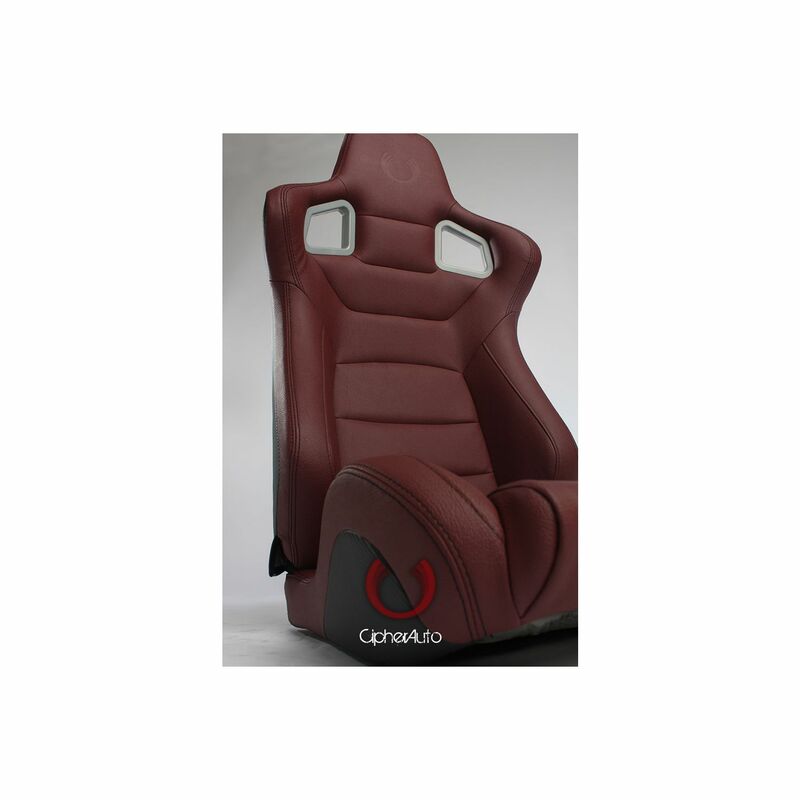 Extra strong, lightweight, powder coated tubular steel frame. 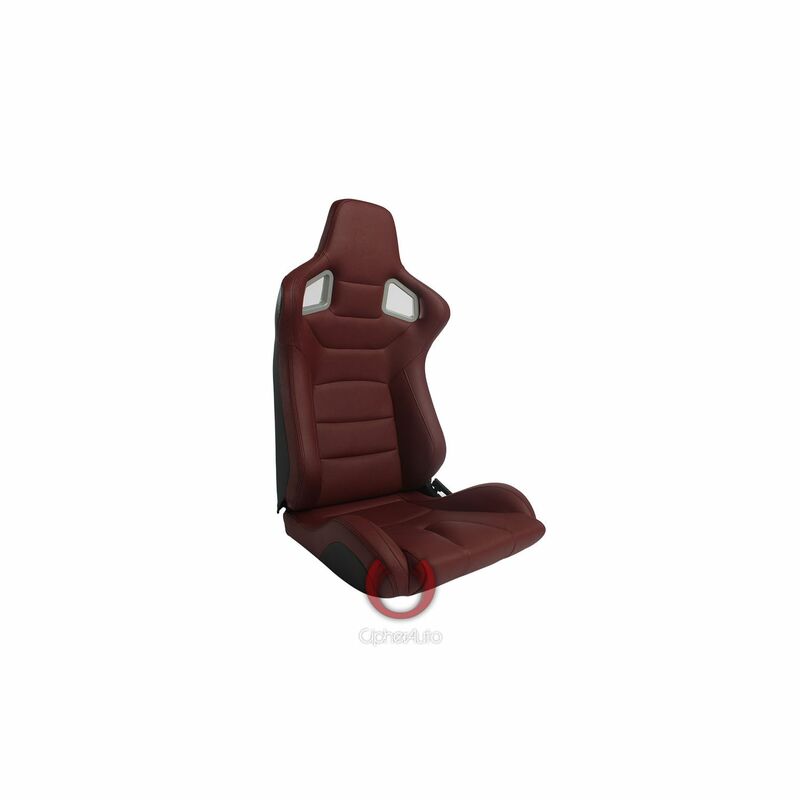 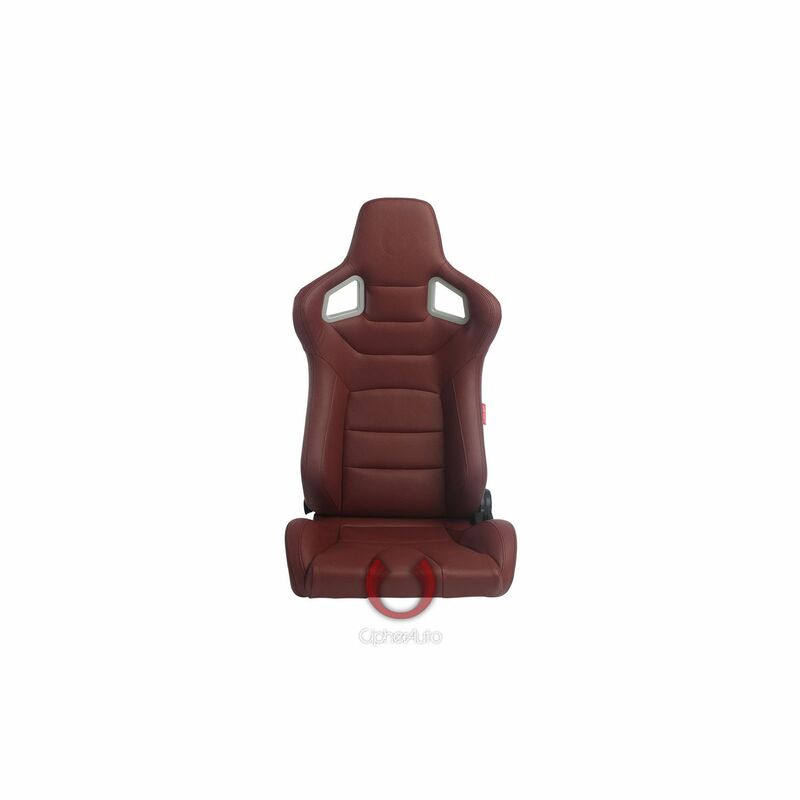 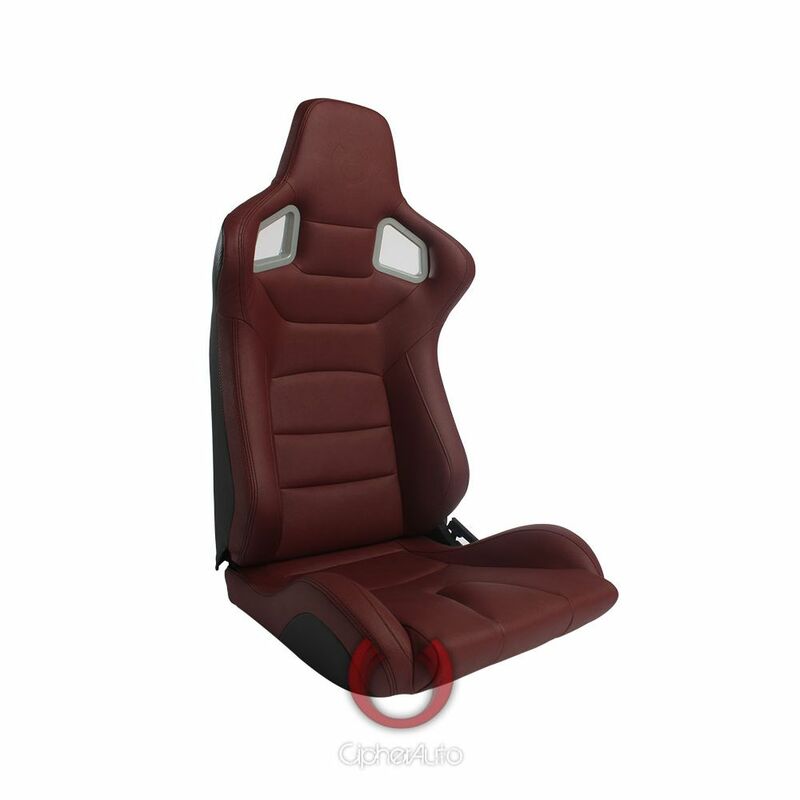 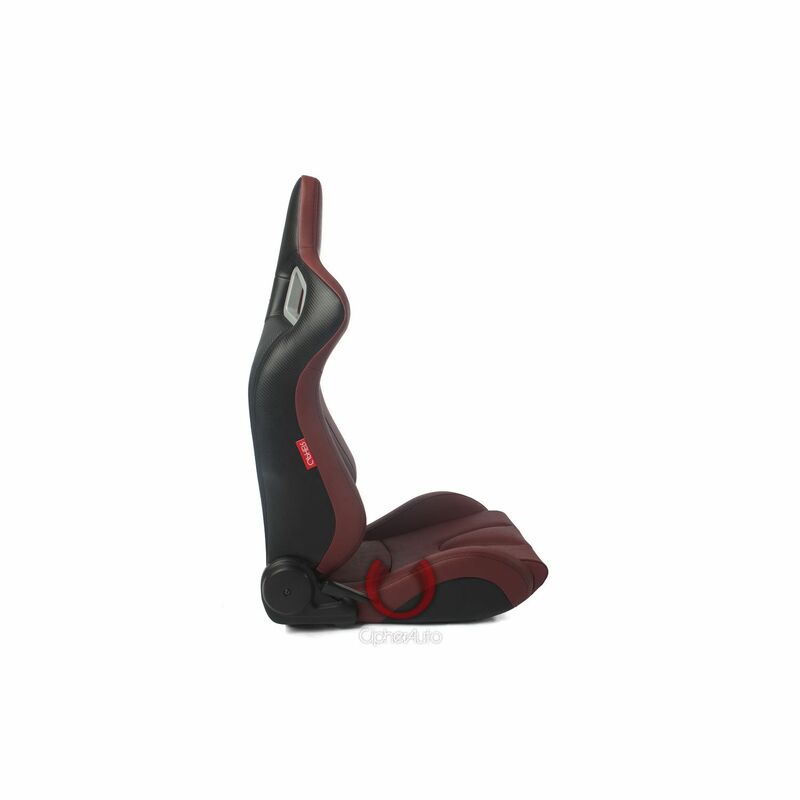 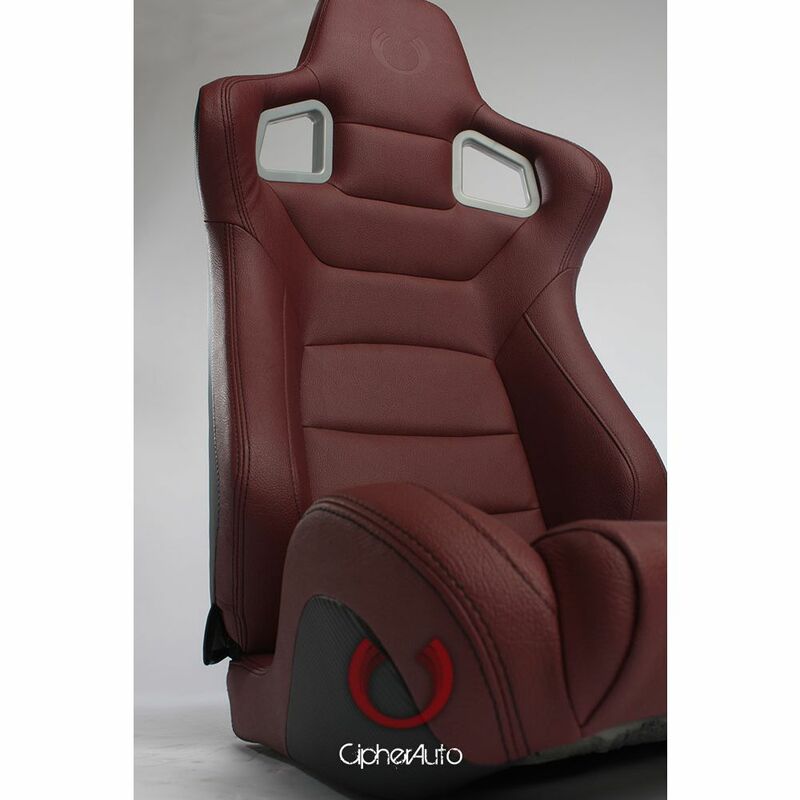 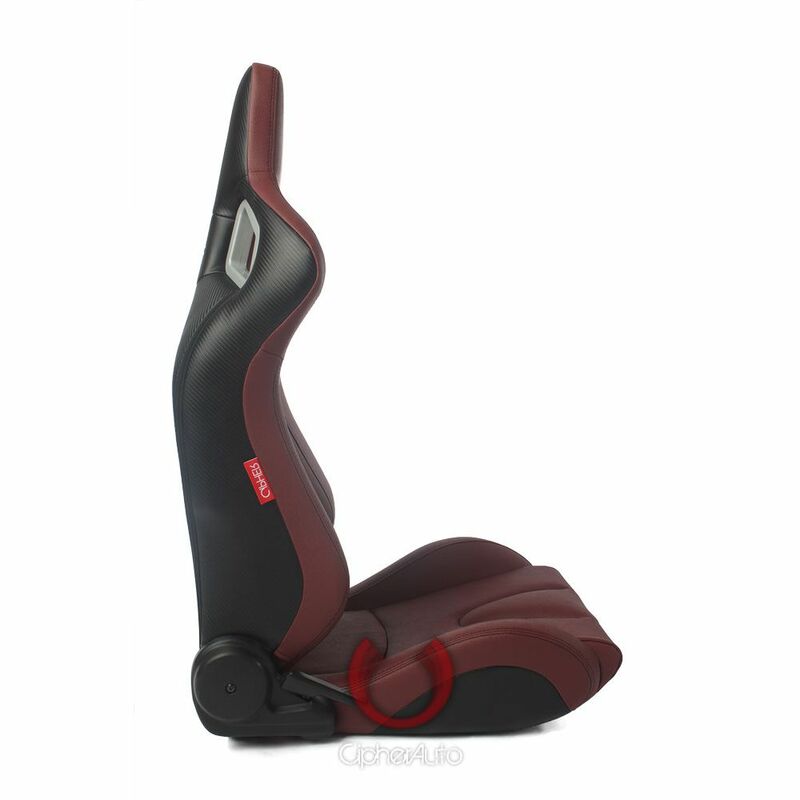 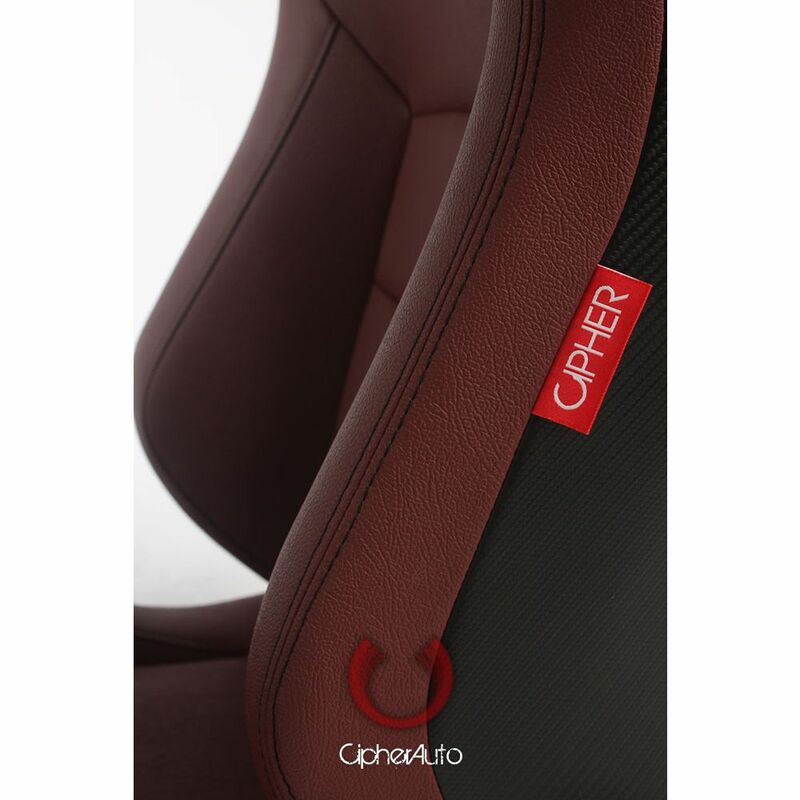 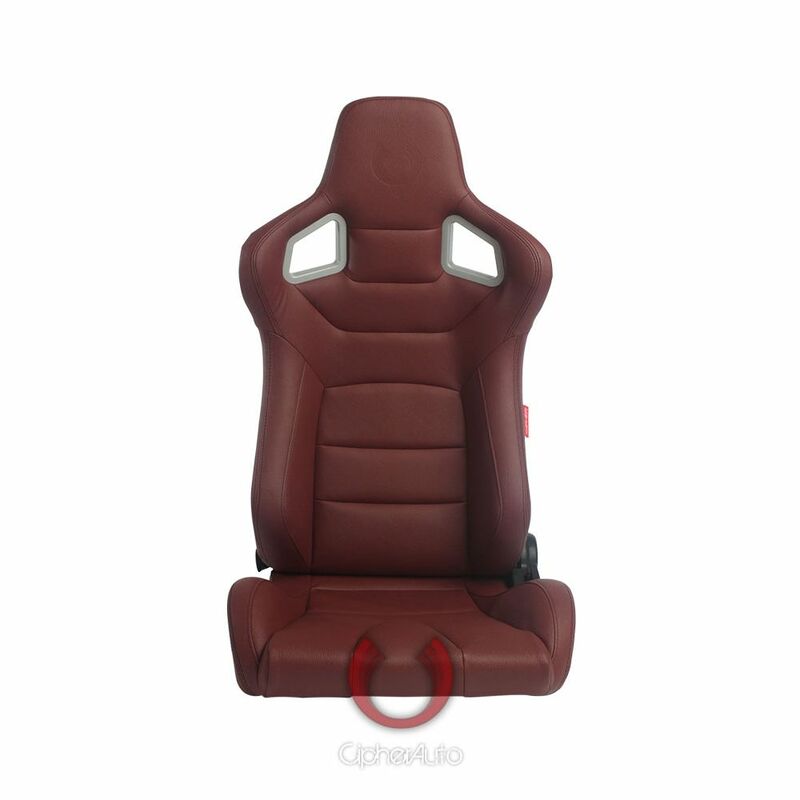 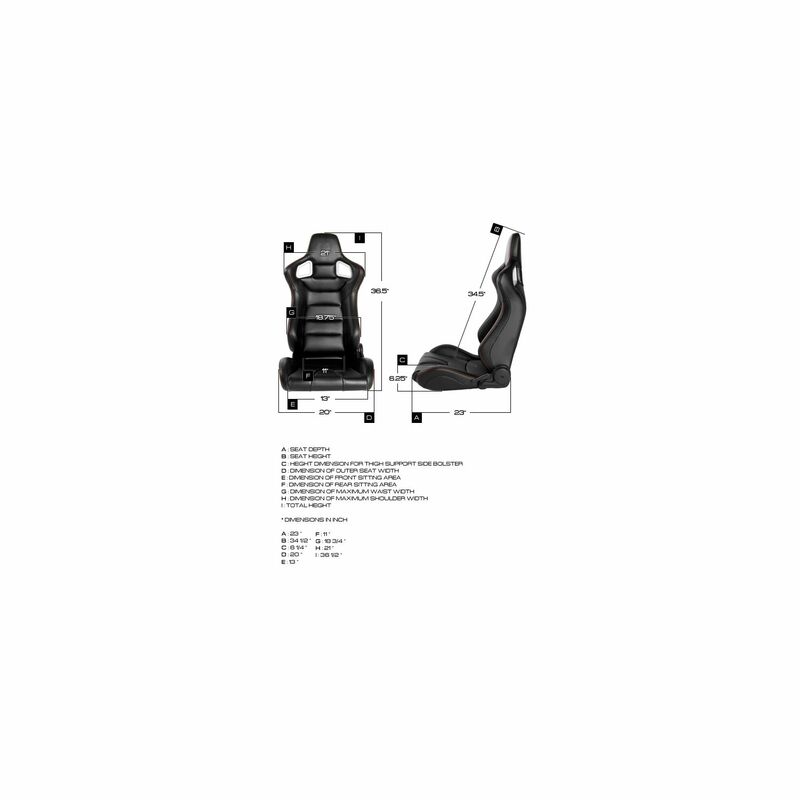 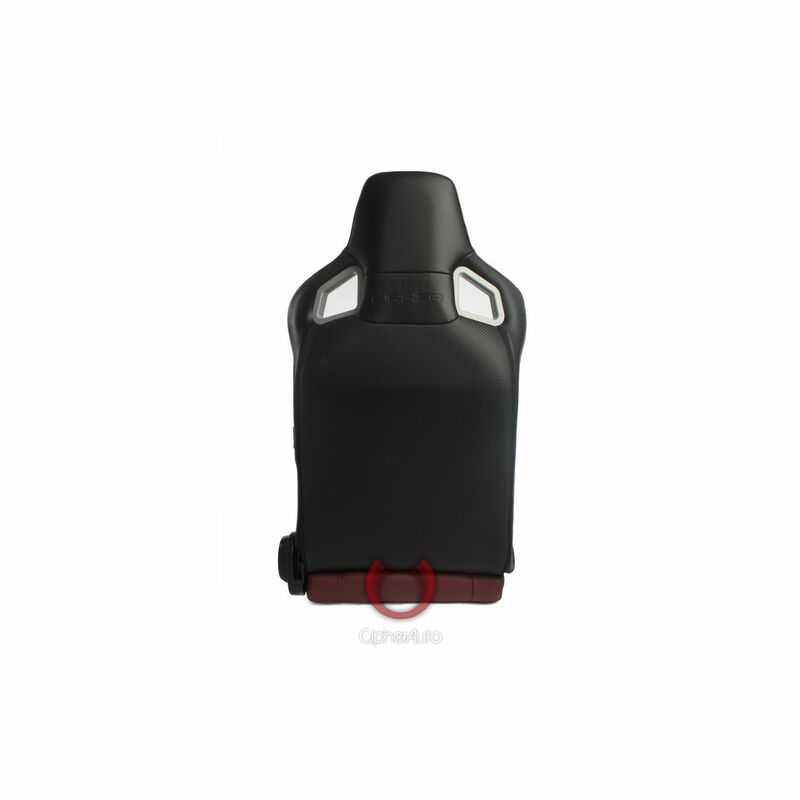 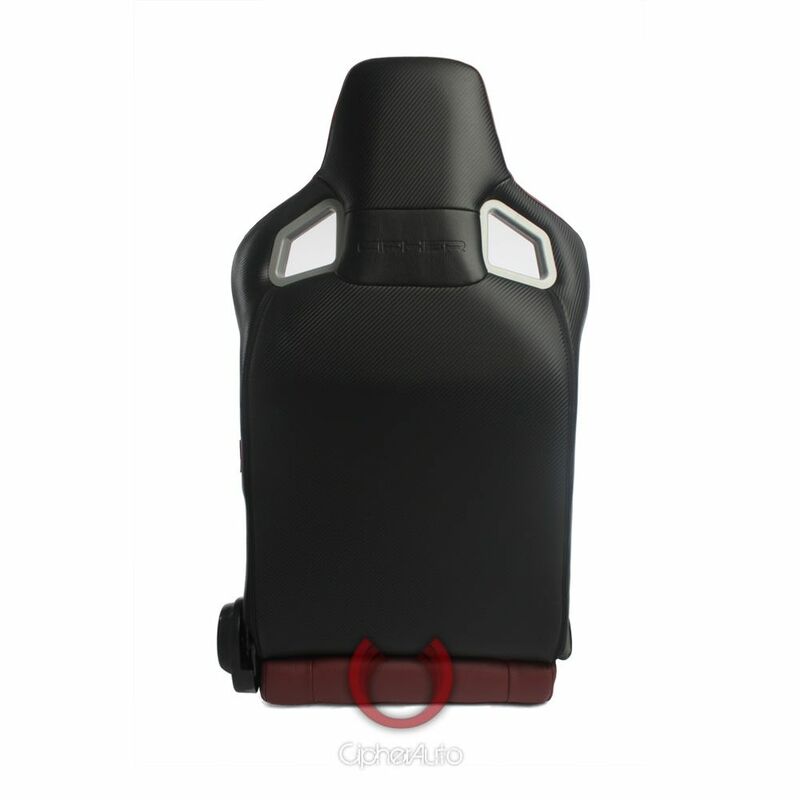 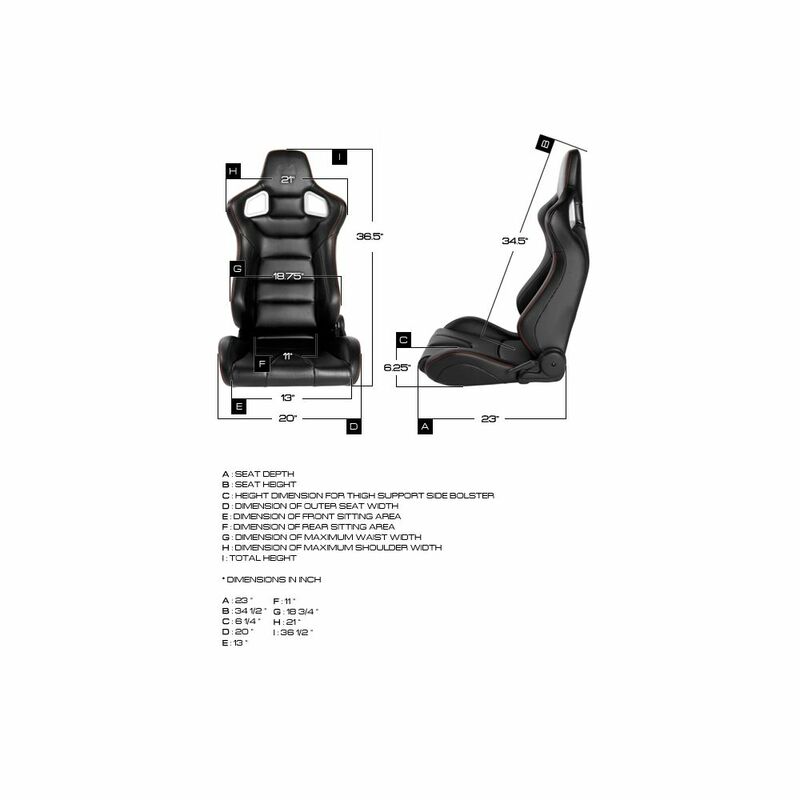 Pair of Cipher Auto Maroon Leatherette Carbon Fiber With Black Stitching Universal Euro Racing Seats CPA2001 series, 100% Brand New in Box, Dual lock sliders included (CPA9002SLR). 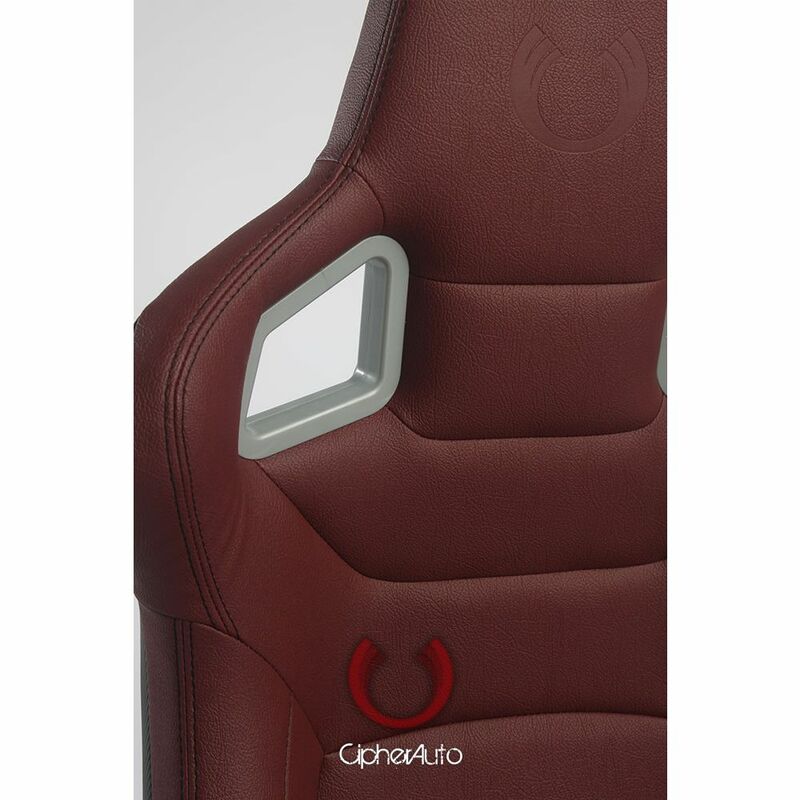 • High quality carbon fiber vinyl. 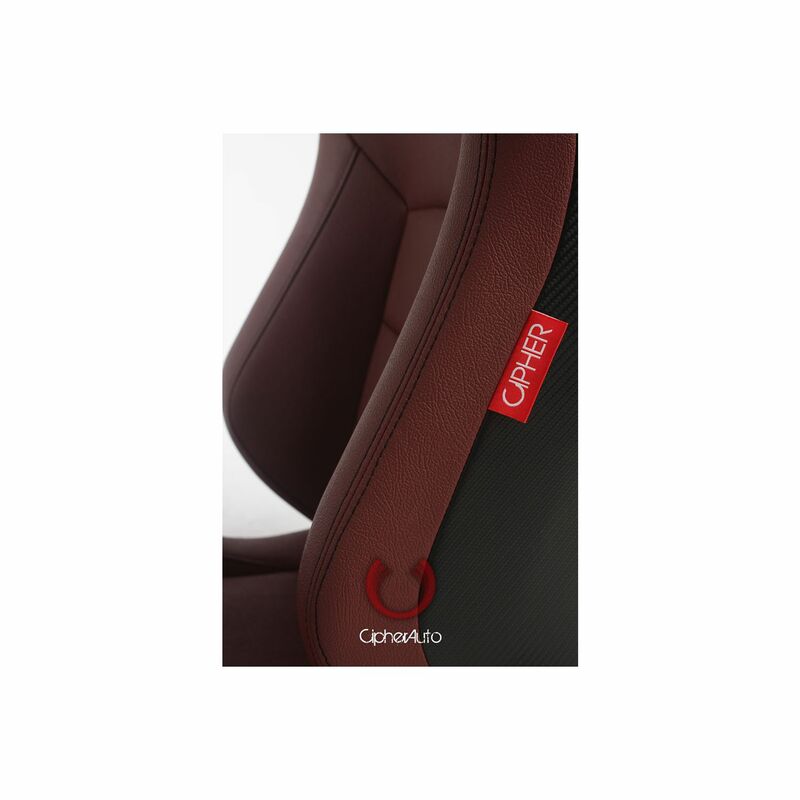 • Extra strong, lightweight, powder coated tubular steel frame.